We are proud to announce that Properly is now available to everyone! Payments: Pay and collect rent, utilities, and security deposits online for free. Applications: Online applications that are reusable and easy to read. Screening Reports: A more secure and efficient process for running and sharing credit, background, and evictions reports. 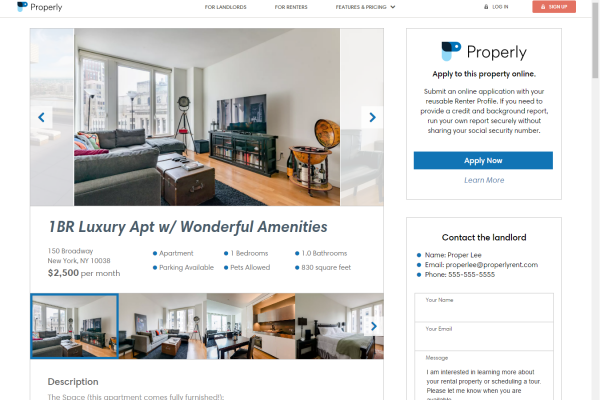 Properly exists to make renting as streamlined, effortless, and secure as possible. Renting currently consists of a series of steps that is outdated, unsafe and convoluted. We’re here to simplify that process. Creating a Properly account is free. We’d love for you to try it out and let us know what you think. As we continue to improve and add new features, your feedback is invaluable towards ensuring we deliver on what our users truly want and need. Lastly, we would like to let you know that this is just the beginning. 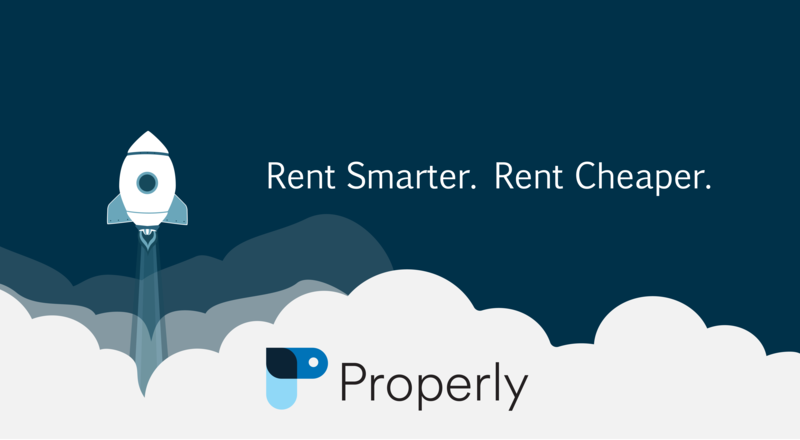 Our promise to you is that we will not stop until we’ve made all aspects of renting easy, simple, and secure. Thank you and we look forward to learning from you!